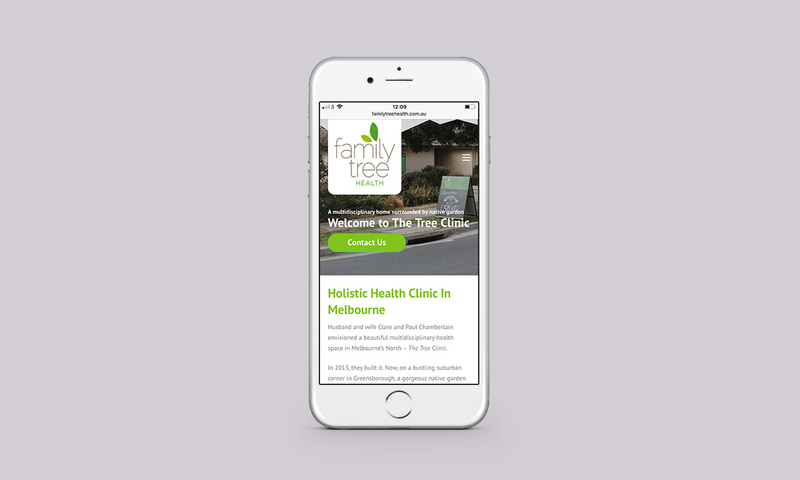 Family Tree Health is a unique holistic care centre in the heart of Greensborough, Melbourne. 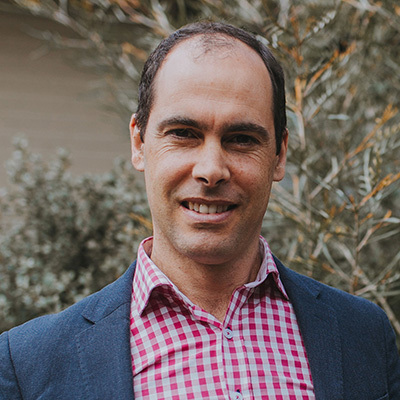 With a focus on excellence, hard work, and heart, their team have over 100 years of combined experience. 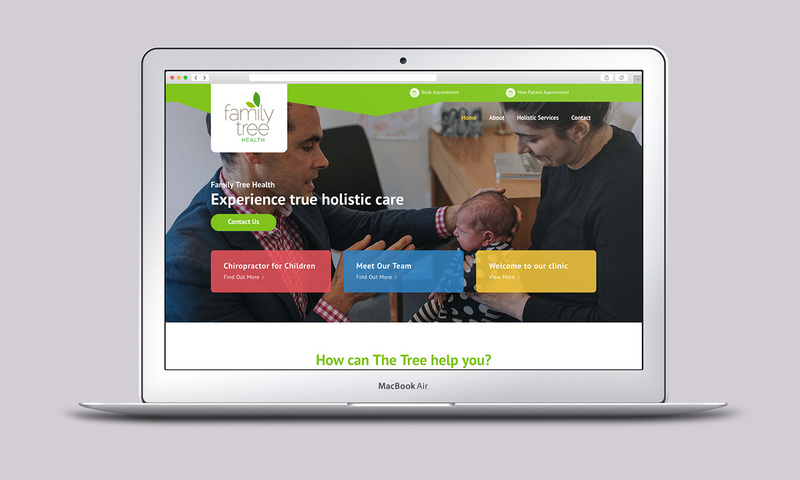 After working with Paul (Owner and Child Chiropractor) on his other project Vital Child Education, he asked me to upgrade the holistic care website for ‘The Tree’. 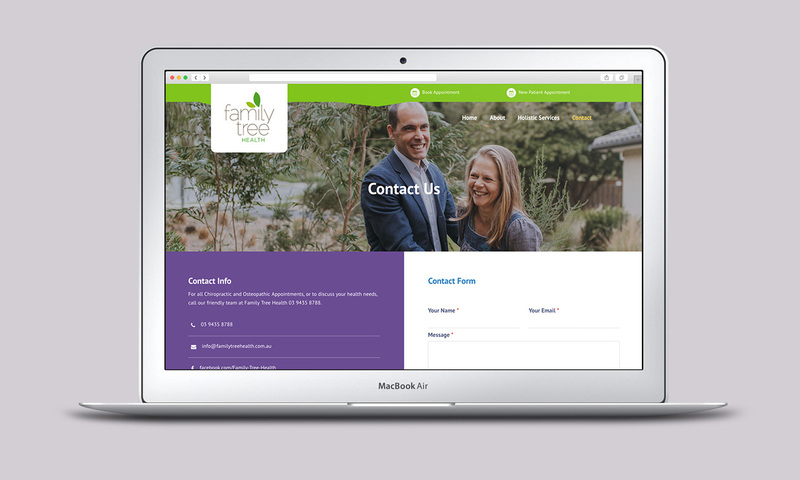 Firstly, we agreed on a detailed proposal document covering the website, hosting and SEO. We decided to transfer his existing website to share the Vital Child hosting space (saving money), which was completed first. After this, Paul arranged to have some photographs taken at the clinic, including all of the staff. The photographs really make the whole website shine, many thanks to Piccolo Angelo Photography! 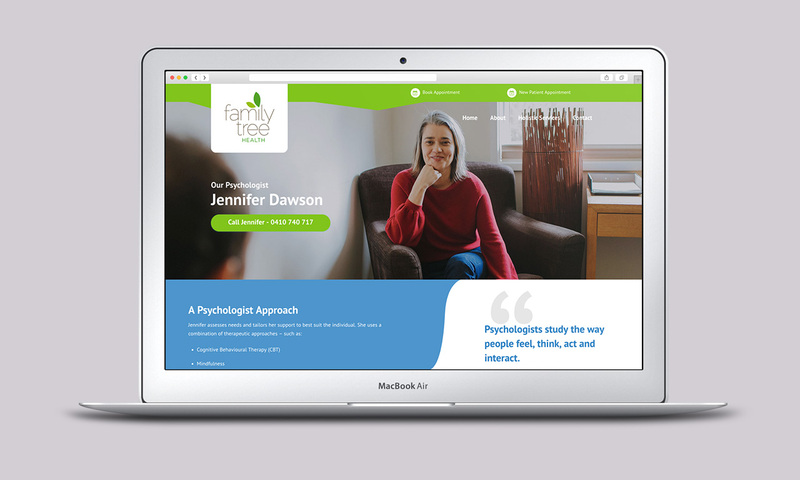 The website is colourful and fresh, representing the heart of the clinic and it’s people. 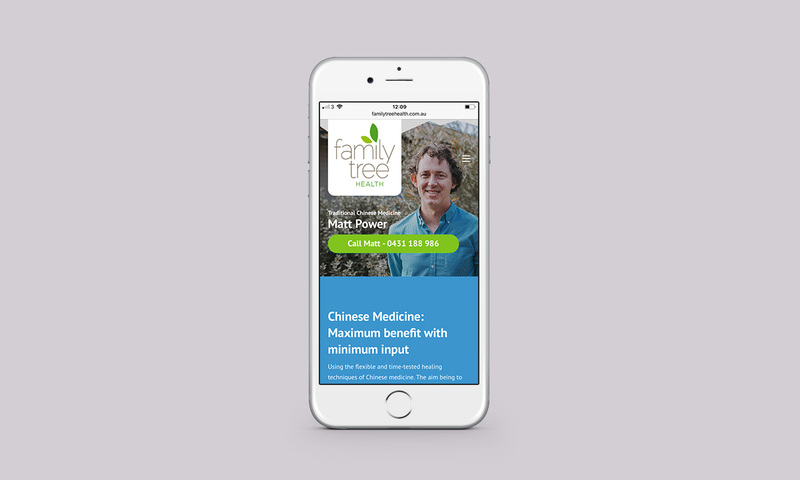 It includes individual practice pages, a dynamic custom google map and has been designed to make it easy to get in touch. We are very grateful for Harry Vann. The most responsive and professional, creative designer with whom we have worked. Worth every penny.